Saturday, Mar. 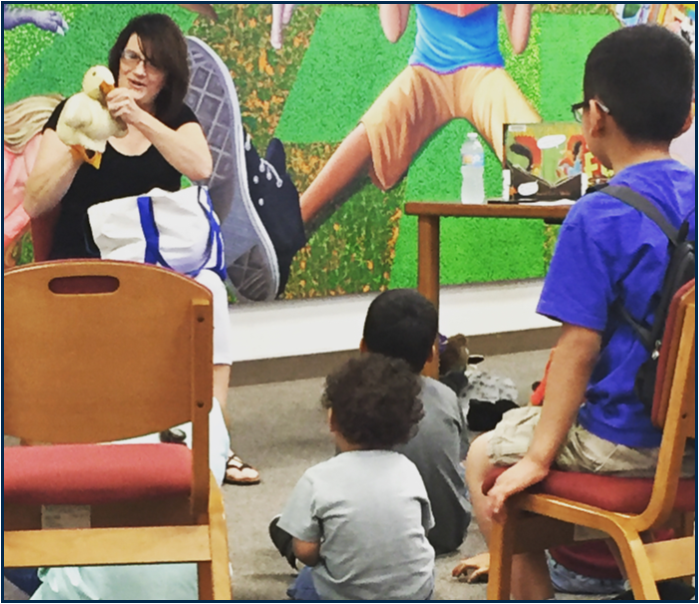 30, 11:30 a.m.
Storytime for all ages with stories, poetry, songs, and so much more. Free, all-day parking on the lot at Oak and Center streets.